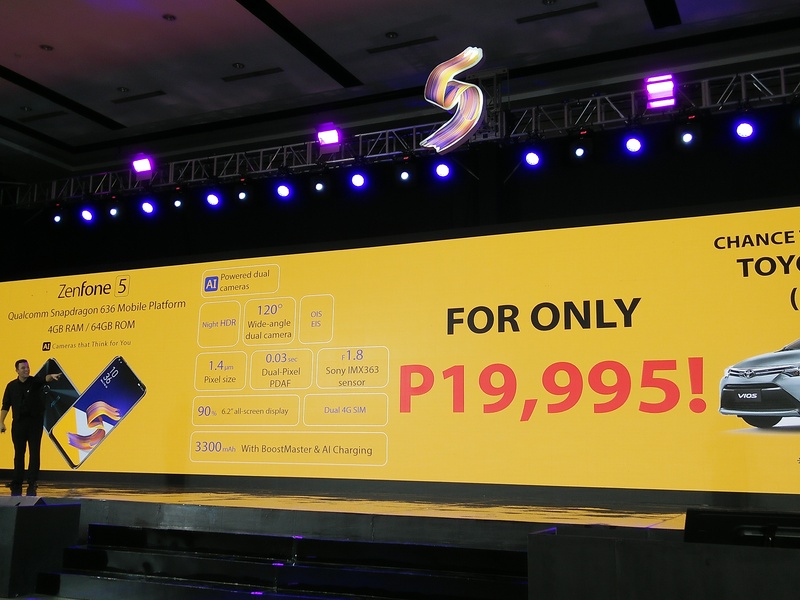 ASUS Philippines had a big day with the launching of the Zenfone 5 series in the Philippines amidst the fervor of everybody in attendance to get their hands on the “intelligent” Zenfone 5, Zenfone 5Z and the Zenfone 5Q. 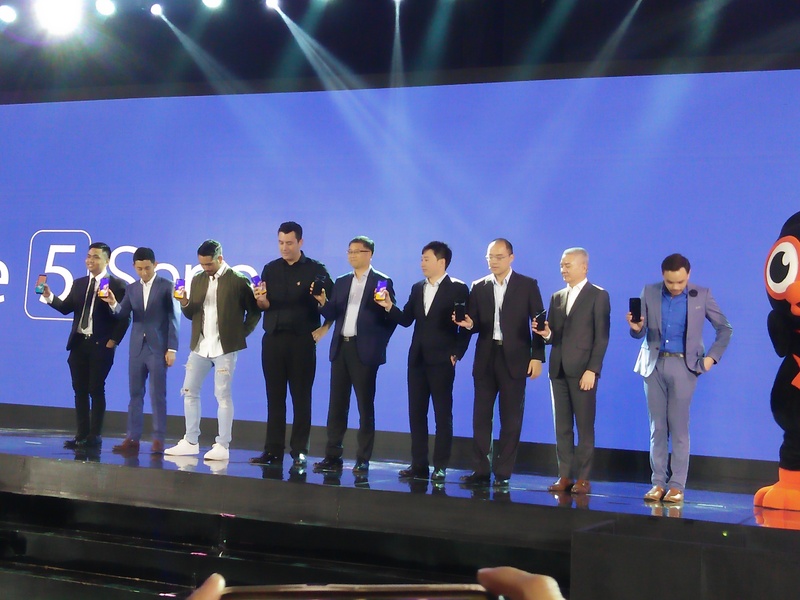 The launch called in some pretty big guns from ASUS including ASUS Global CEO, Jerry Shen who seemed pretty happy with the hype the new smartphone has generated in the country. 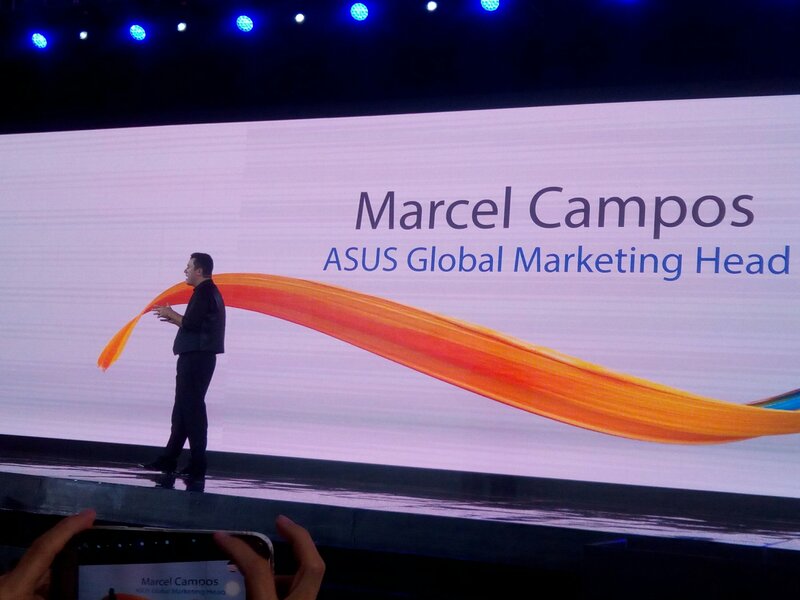 There’s also ASUS Marketing Operations head, Marcel Campos; he’s the guy who was at Barcelona to give the keynote speech on the Zenfone 5. 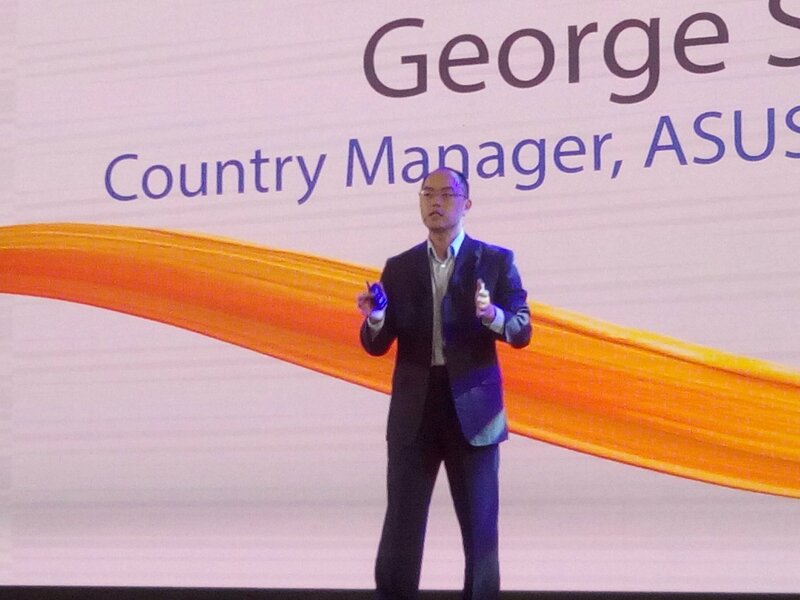 And Asus Philippines’ General Manager, George Su. 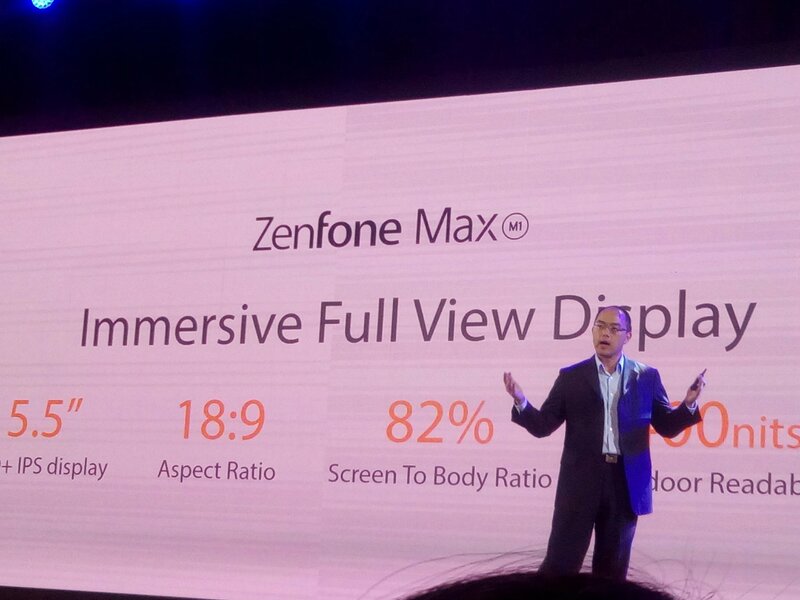 Jerry did the opening remarks while George broke down what makes the Zenfone 5 such a unique smartphone to the delight of the audience. Marcel also re-did his speech about the AI technology of the Zenfone 5, particularly on the way you can save battery and how you can take photos. 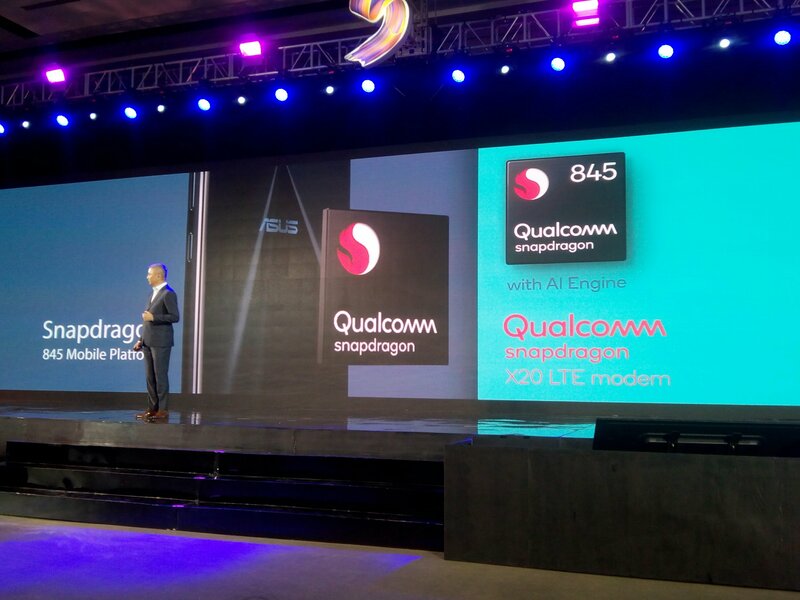 From Qualcomm’s end, they also brough in Qualcomm President and vice president for Southeast Asia, Manholtra Mantosh. It is time to give back to those who supported the ZenFones since the very beginning, and our way of gratitude is bringing everyone closer to the best mobile photography experience, which only our ZenFones can truly offer – after all, that is what we are most loved for,” Jerry Shen stated. 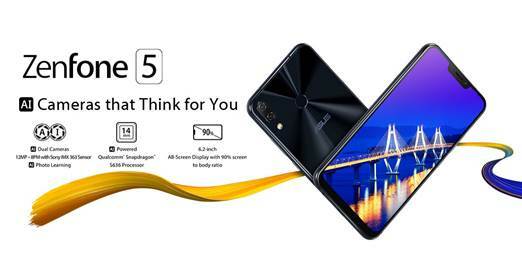 “Today, we have elevated mobile photography to a new level with the ZenFone 5’s AI-powered cameras, and we are proud to introduce the dawn of Intelligent ZenFones that are sure to give you the greatest photography prowess smartphones can offer. 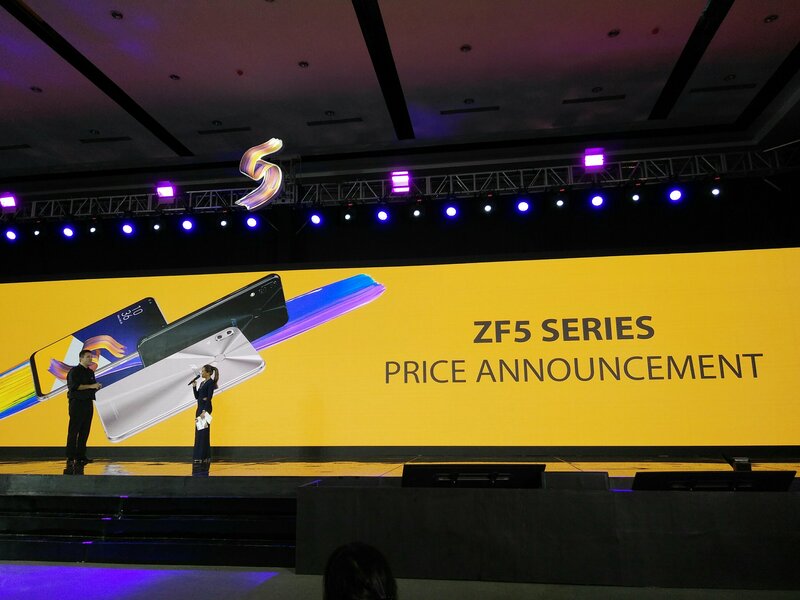 One of the main highlights for the Asus Zenfone 5 Launch were the prices for these smartphones and the company made sure that they did it differently this time, the price announcement anyway. so to make things more interesting, they called Asus fans and some of our friends from the media. 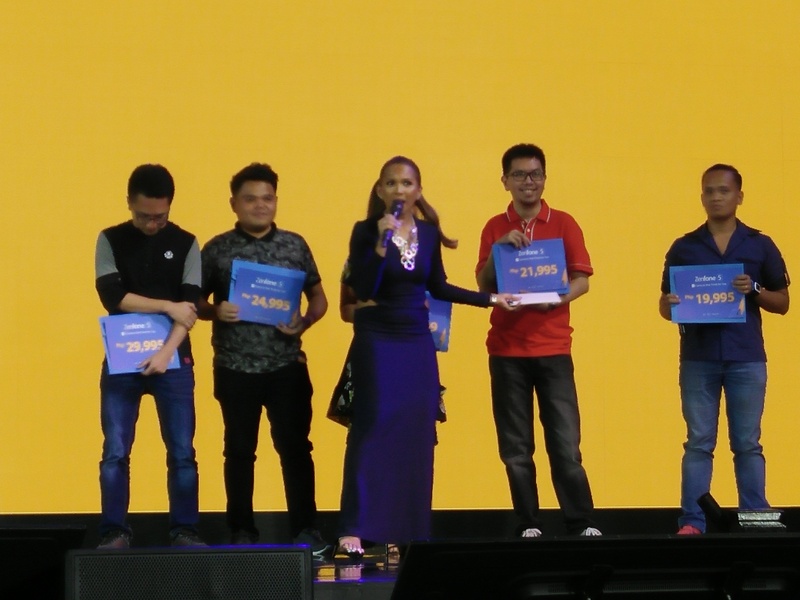 They carried with them the prices for the Zenfone 5Q, Zenfone 5 and Zenfone 5Z. They were then asked why they got to that specific number. 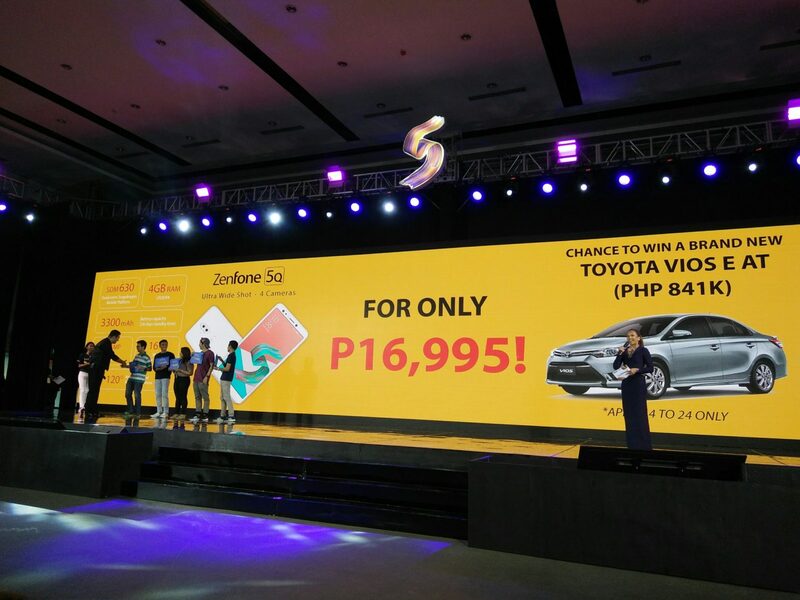 First to be announced was the price for the Zenfone 5Q, they called in a handful of lucky guessers who gave their own estimates for the smartphone which has a camera that sports a 20MP Sony at the front, 16MP at the rear — and, uniquely, a secondary 120° wide-angle camera at both front and rear. Unlike rival systems, each camera works independently every time for perfect selfies, wefies, landscapes, portraits or groups shot. And the Zenfone 5Z was the last phone that got a price reveal and it turns out, it’s still pretty inexpensive compared to other brands. It’s price? PHP 29,995.00 and it will be available in the country starting June 2018.